Husband and I got up a little after 5 a.m. yesterday to watch the sunrise over Garden of the Gods. Breathtaking. 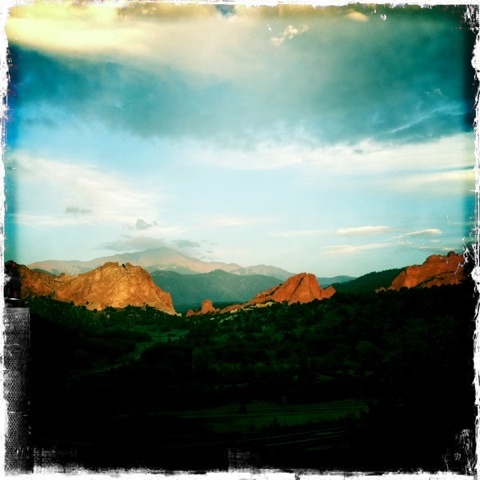 This entry was posted in Photography and tagged Colorado Springs, Garden of the Gods. Bookmark the permalink.